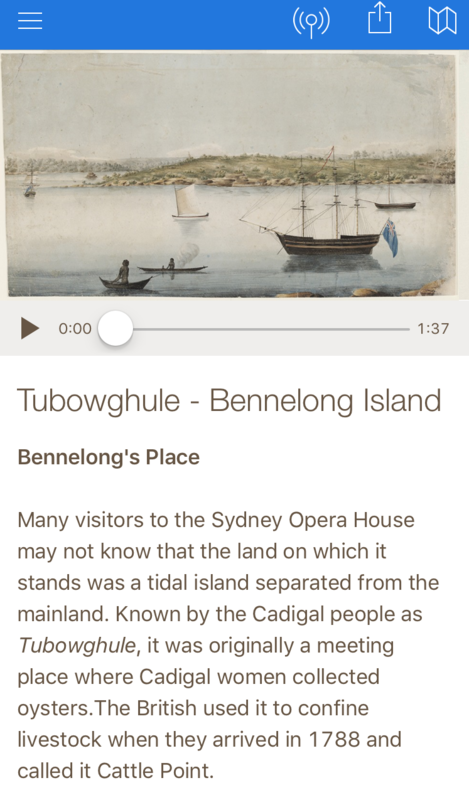 In 2016, I created the content for the Sydney Harbour Islands tour in the Dictionary of Sydney’s walking tour app. The self-guided tour provides a fascinating insight into the history of the 13 islands of Sydney Harbour, from Garden Island and the Royal Australian Navy base in the east, to Cockatoo Island, the prison-turned-dockyard in the west. It includes a GPS-enabled map with each stop clearly marked, a range of multimedia and text detailing each islands’ past, and advice about accessing the islands. Did you know Cadigal women collected oysters at a meeting place known as Tubowghule where the Sydney Opera House now stands? Why was Fort Denison known as ‘Pinchgut Island’? 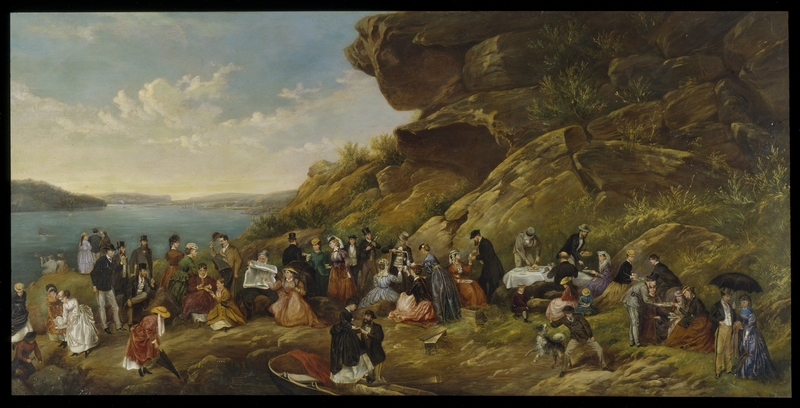 In the nineteenth century, Balmain and Glebe Point residents complained about the terrible smell coming from Glebe Island. The Royal Commission into Noxious and Offensive Trades in 1882 found that in one year alone, a staggering 524,415 sheep, 69,991 cattle, 31,269 pigs and 8,348 calves were slaughtered there. Did you know that scavenger boats retrieved a range of detritus around Goat Island in 1904, including 2,189 dogs, 1,652 fowl, 1,033 cats, 29 pigs, nine goats and one monkey? Check out the Dictionary of Sydney’s website.